UPDATE: This story was originally published April 15. The Air Force on April 16 identified the airman who was killed as Airman First Class Nathaniel H. McDavitt, 22, of Glen Burnie, Maryland. He was assigned to the 52nd Equipment Maintenance Squadron at Spangdahlem Air Base, Germany. The Defense Department later acknowledged the incident happened in Jordan. An airman with the 407th Air Expeditionary Group died Friday from injuries inflicted when extreme winds caused structural damage to the building in which the airman was working, according to a press release from Air Forces Central Command. The airman's name is being withheld until family members are notified. The Air Force has also not specified the airman's exact location, saying only that it was "Southwest Asia." There is no indication yet whether the building in question was on or off a U.S. military base in the region. 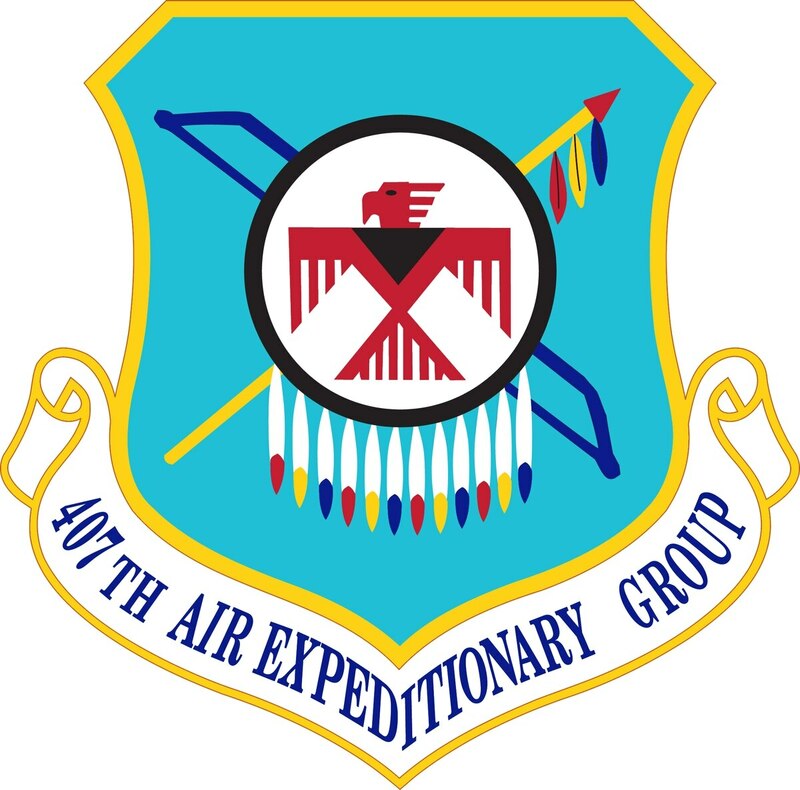 A spokesperson for AFCENT said the 407th group is part of the 332nd Air Expeditionary Wing, but that the unit is geographically separated from the wing. Due to "host nation sensitivities," the Air Force won't release the 407th's location, the spokesperson said. Air Force Times will update this story as more information becomes available.